Abundant Water delivers health and hygiene benefits by using the power of social business to design and develop sustainable and scalable clean drinking water projects. Laos has an abundance of water - however, a large proportion of the population live in remote villages without access to a reliable supply of clean drinking water. In April 2015 after the Nepal earthquake we were approached to introduce our training program to aid the country's recovery. We will partner with local NGO FOKUPERS to train up and develop the capacity of local women's collectives to establish and support local social businesses. 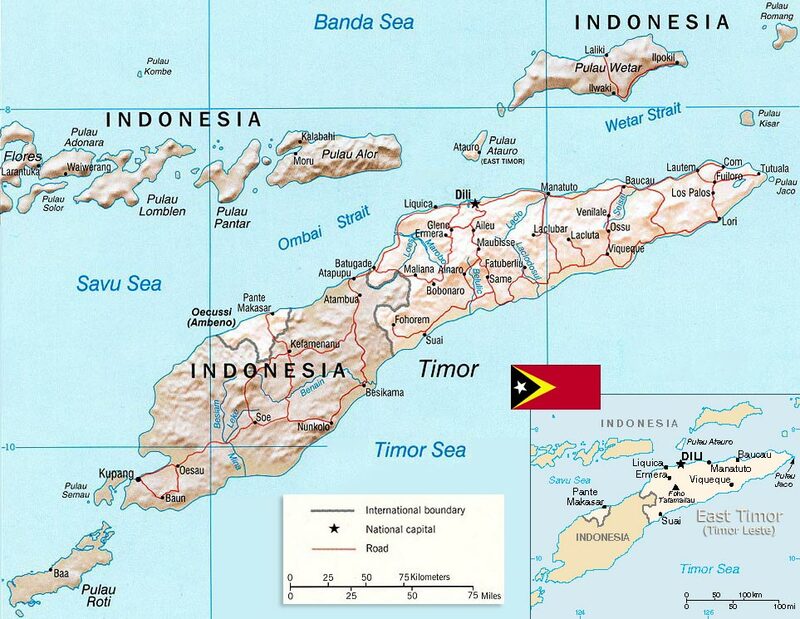 This will empower them to market, install, service and replace water filters throughout remote districts in Timor-Leste. This is an exciting new project currently supported through the Rotary Australia World Community Service. We hope to build on this effort to reach more communities across the country over coming years. Stay up up to date with the latest news from Abundant Water - delivered straight to your inbox. We are always looking for volunteers to help us fulfill our mission. Abundant Water seeks volunteer interns hoping to gain hands-on experience in some of the most pressing real world development issues. Interns will be involved in a variety of tasks while learning about some of the challenges and rewards of working in a developing country with limited infrastructure.